Inflammation is the way the body defends itself. Chronic inflammation is caused by a bad diet and toxins, bringing with it a host of health complications such as pain and disease. If you suffer with any of the inflammatory conditions such as eczema, arthritis, back pain or asthma, your body is trying to warn you that toxins in your body have overpowered you. The truth is that many of the drugs that people take when infections set in are toxic themselves. The result is simply more infections and more serious diseases. To avoid more damage to your body caused my pharmaceutical drugs, consider the following foods and supplements instead that are known for their natural anti-inflammatory properties. Studies have evaluated fish oil for preventing inflammation but also heart disease and cancer. Fish oil contains omega-3 fatty acids, and a food like this is associated with lower levels of inflammation. The fish oils are converted in the body to anti-inflammatory substances. An effective amount to take is 1000mg of Eicosapentaenoic Acid (EPA), Docosahexaenoic Acid (DHA) and Docosapentaenoic acid (DPA), which is structurally similar to EPA, but with 2 more carbon chain units. This is equivalent to 2 or 3 capsules a day. The body doesn’t manufacture omega-3 fatty acids, so it’s important to get them through diet or supplementation. 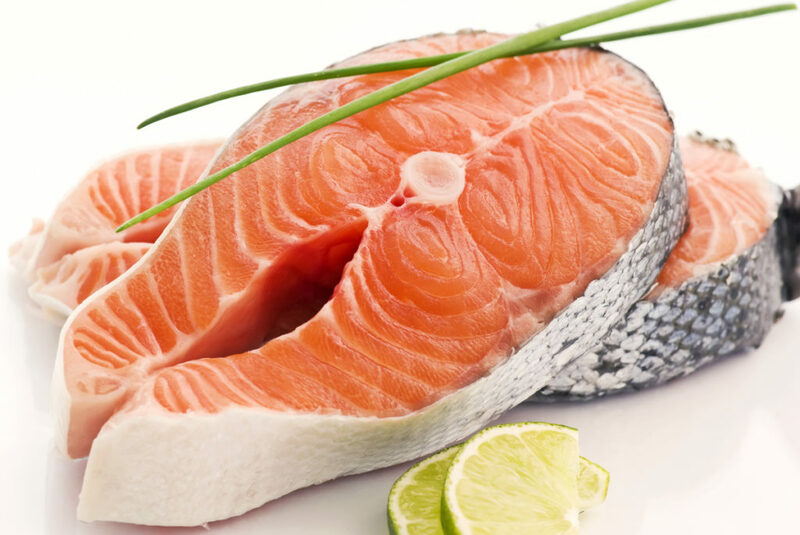 Omega 3 is found in fatty fish, such as salmon, anchovies and tuna as well as in vegetable oils, flaxseed and nuts. 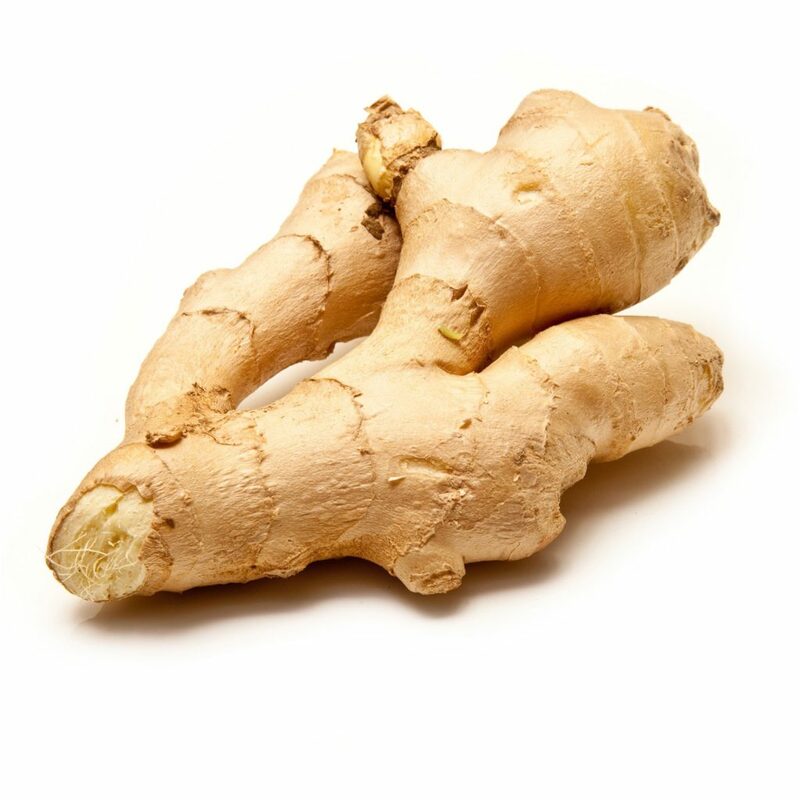 Apart from being a tasty spice, ginger is essentially an anti-inflammatory agent. It is rich in antioxidants and great for treating nausea and digestive issues too. Furthermore, its antimicrobial potential allows it to also treat infectious diseases. You can either eat 1cm of fresh ginger each day, grate a 1/8 teaspoon of fresh ginger with each meal or you cam take a supplement of 500- to 2000mg a day in tablet form. Certain foods are particularly valuable for boosting the immune system, fighting inflammation and preventing disease. Garlic has anti-inflammatory properties as well as being antifungal, antiviral and antibacterial. Garlic has more than 200 compounds including trace minerals and sulfur. Sulfur has super anti-oxidant properties, boosting the immune system to fight inflammation and disease. Add fresh garlic to your diet, but if you’re afraid it could prove anti-social, you can take a garlic supplement. As part of the ginger family, turmeric is a highly sought after spice for foods. 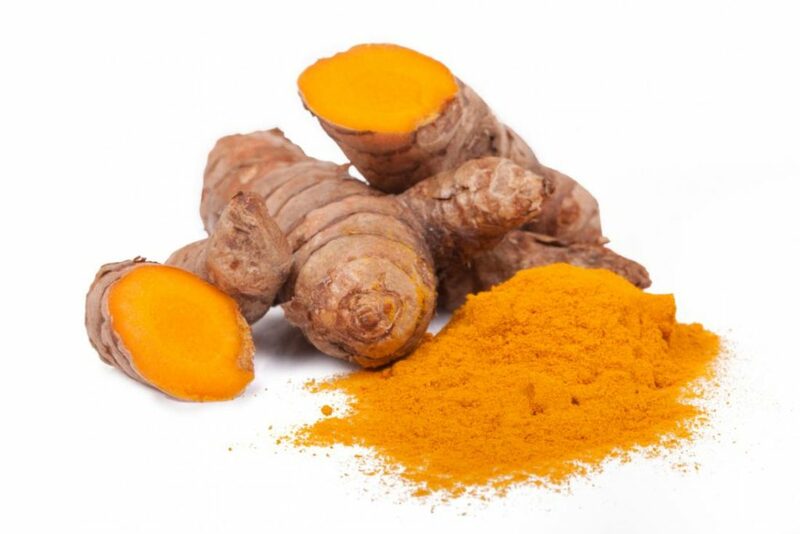 The bright yellow-orange spice has the active compound curcumin, known for its anti-inflammatory action. Turmeric is an excellent source of manganese, iron, fiber potassium, vitamin B6 and vitamin C.
Small quantities of turmeric are effective for treating inflammatory conditions such as eczema, acne and psoriasis. This yellow spice has the same effectiveness as most anti-inflammatory drugs, but without the side effects. It has been used as a potent anti-inflammatory in Chinese and Indian medicine for centuries. If you’re looking for foods to reduce your back pain, polyphenols are a group of phytochemicals which are naturally occurring micronutrients in plants. Eating plants like these offer numerous health benefits and lead to longevity. 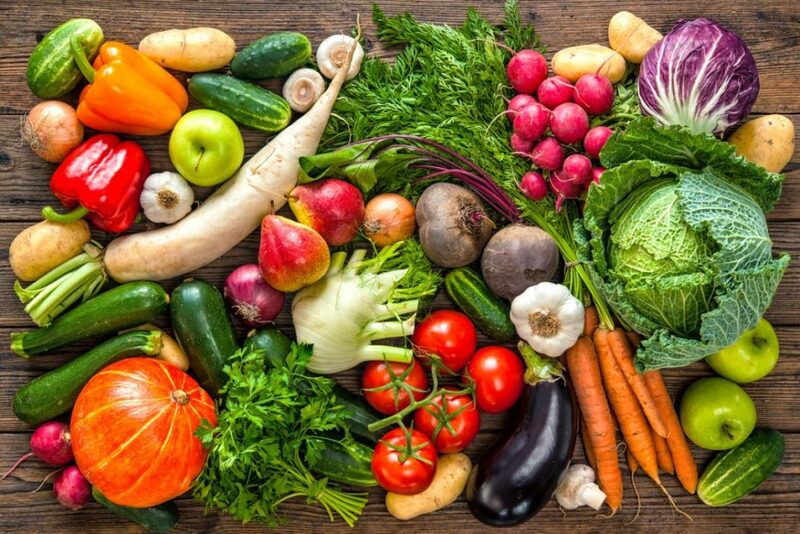 Flavonoids are a group of polyphenols found in a wide variety of every-day plant-based foods such as grape skins, olives, onions – in fact fresh fruits and vegetables, legumes as well as green tea. They act as anti-oxidants and contribute to the body being anti-inflammatory. This juicy, sweet fruit has many health benefits because of its many essential nutrients. Bromelain is an enzyme in this fruit with powerful anti-inflammatory properties and is an excellent food to help in treating inflammatory bowel conditions. 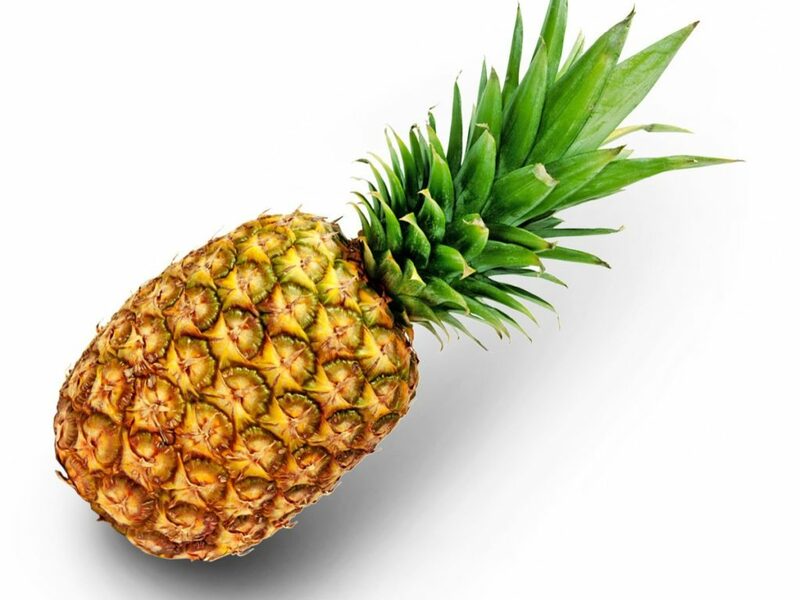 Also, pineapple is a high fiber food needed for gut health and bowel movement. Constipation makes back pain worse, so eating pineapple can help with this as well, being high in fiber and other nutrients. If you can’t have this each day, Bromelain supplements are an alternative. Inflammation in your body can cause all kinds of problems, including low-back paint. An anti-inflammatory diet promises some extraordinary results in terms of back pain relief and other areas of localized inflammation. Essential nutrients come from the food we eat and when you start including them in your diet, you discover you have nothing to lose except unwanted back- and joint pain.